When you’ve spent months, even years, planning your dream wedding, it is totally understandable that you would want the day to last forever. Your wedding day doesn’t have to end when the last of the cake crumbs and confetti are swept away. When you book me as your professional photographer, you can jet off on your honeymoon knowing that you’re coming home to two wonderful things: the promise of an incredible future as a married couple, and stunning images to relive beautiful memories. As an experienced photographer I will capture your big day in a way that keeps the celebration alive. With the right photographer you can capture the story, atmosphere and spirit of the day you’ve spent so long preparing for, which can rush by in a bit of a blur. That’s why it’s so important to find a photographer you can trust to catch you at your best and not to miss a moment. That’s where I come in. 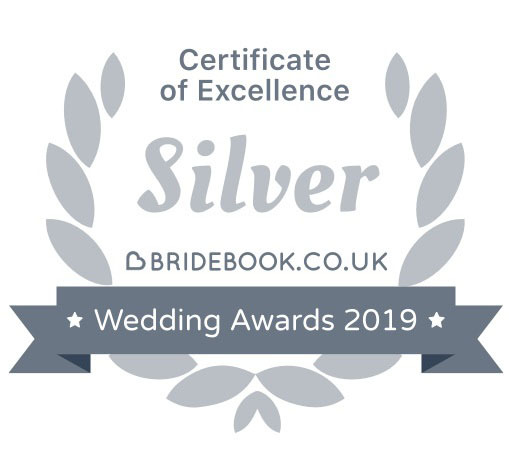 With twenty-eight years’ experience in photography, my pictures will tell the real story of your wedding day, as it happened, so you can relive it over and over – and even discover some of the moments you might have missed. Whichever package you’ve chosen, we’re proud of the fact that there’s no long wait for your photographs after the big day. My wife Sara and I work together as a full-time husband and wife team, and with her expertise in editing and album design, your wedding pictures will be with you as soon as a week after the wedding. 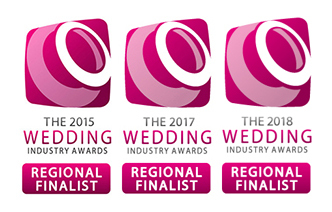 Having been based around Lancashire and the North West for many years, I’ve worked with brides and grooms from all around the Lake District, Cumbria, Cheshire, Yorkshire and Derbyshire. I’m also happy to travel further afield. My wedding photography is a mix of reportage, documentary and relaxed styles, which means that I capture the natural flow of the day. Feel free to browse through my wedding images to get a feel for my work, and visit my Blog or Facebook page for the latest updates and sneak peeks. If you like what you see just fill out an enquiry form and I’ll get back to you for an initial chat.